Currently adopted by 42 US states, as well as Puerto Rico, Guam, and the District of Columbia, the International Fire Code seeks to establish minimum standards for fire prevention and fire protection systems, while unifying and simplifying the numerous model fire code standards available into a single, comprehensive code. While human beings have recognized the destructive potential of fire since the first caveman witnessed an errant lightning strike spark a forest fire, formalized rules and regulations to keep people and property safe are a relatively new development. Galvanized by the industrial revolution of the late-19th century, then catalyzed here in America by the 20th century rejection of rural life in favor of dense, highly flammable cityscapes, four separate standards for fire protection gradually emerged: the National Fire Prevention Code, the Standard Fire Prevention Code, the Uniform Fire Code, and the NFPA 1 – Fire Prevention Code. While undeniably a step in the right direction, these conflicting codes had a tendency to cause confusion. Each state (and even many large cities) had the freedom to adopt whichever standard they preferred, leading to situations in which fire protection rules were significantly different from one region to the next. This complicated business between regions, caused construction delays, and ensured that those tasked with fighting fires either worked exclusively in one area, or they spent significant time learning and re-learning standards simply to do their job properly. A possible solution emerged in 1994 with the creation of the International Code Council, an association dedicated to developing comprehensive model codes for the construction of safe and efficient structures throughout the world. While it was able to merge the National Fire Prevention Code, the Standard Fire Prevention Code, and the Uniform Fire Code into a single, comprehensive code known as the International Fire Code, efforts to fully amalgamate all four of the major fire codes have been unsuccessful. 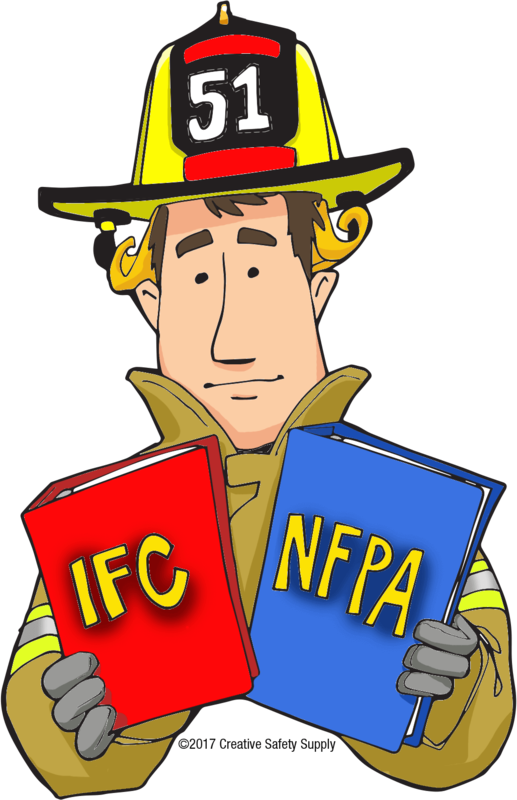 Following consolidation efforts by the ICC, there are currently two major codes in use in the United States: The NFPA 1 – Fire Prevention Code and the International Fire Code. Proponents of the latter claim that standardizing both into a single code would greatly alleviate confusion and avoidable inefficiencies, and that the International Fire Code is an easier, more thoughtful code. 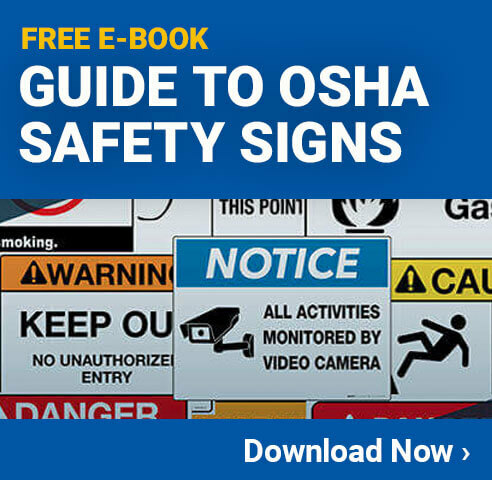 Meanwhile, proponents of the NFPA code claim that the National Fire Protection Association more rapidly addresses issues in its code — particularly important information that pertains to fire fighters — than the International Code Council. This expeditious publishing schedule, they believe, ensures improved safety for fire fighters. 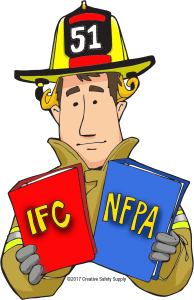 On top of both of these arguments are those who claim the debate doesn’t matter, as the formation of the International Fire Code included so many of the core ideas included in the NFPA 1 – Fire Prevention Code that for all practical purposes, they offer the same level of clarity and protection. While this debate isn’t likely to die down any time soon — the International Fire Code is a bit more widely adopted than the NFPA code, but they both have numerous proponents in industries throughout the world — some regions have found a workaround: Adopting both codes, and relying on the more stringent code in the event of conflicting ideas. The IFC has a proven track record in fire prevention and fire protection, and while it is a relatively new code, all of its core tenets were pulled from older codes that have handily demonstrated their value many times throughout the years. The IFC is a flexible code that allows for the use of “alternative and innovative materials and performance-based methods in achieving code compliance.” In short, that means it’s pliable, and adherents can easily adapt the IFC to new situations as they may arise. The IFC has a long history of adopting new technologies as they come available for the purpose of fire prevention and protection. In our increasingly digital world, the ability to evolve and grow is critical, and as the IFC is updated every three years, the information contained in the code rarely becomes outdated. When the IFC is updated every three years, the process is open and transparent. The IFC calls on the expertise of hundreds of experts in the fields of plumbing, construction, electricity, and safety to help craft the latest revision of the IFC. The IFC includes provisions for dealing with hazardous materials, and for aged structures that may not meet modern building and/or fire safety codes.